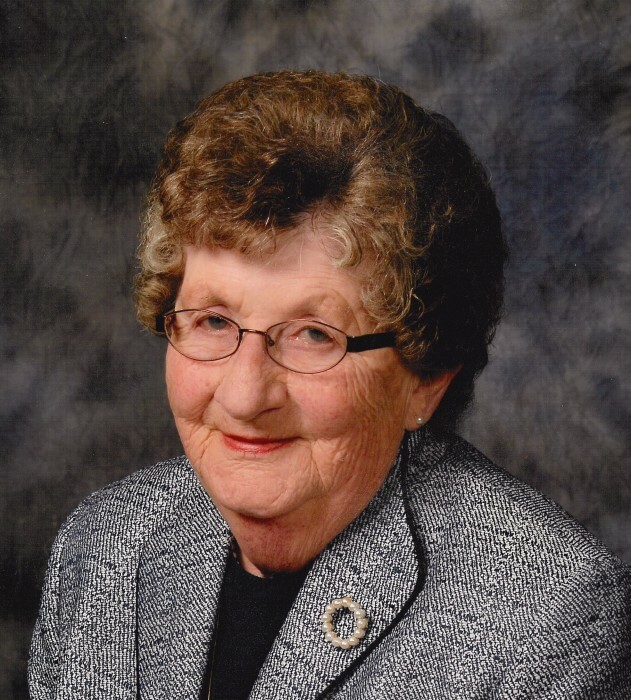 Shirley L. Wagner, 77, of Lehighton, formerly of Slatington, passed away Thursday, April 11, 2019 at St. Luke’s, Lehighton Campus. She was the wife of the late William B. Wagner, who passed away in 2009. Born on January 6, 1942 in Northampton, she was the daughter of the late Elwood and Lorraine G. F. (Wentz) Roth. Shirley was employed by various mills in the Lehigh & Carbon Counties as a sewing machine operator. She was a volunteer for many years at the Northern Lehigh Bulldog Stadium refreshment stand and was an avid follower of Northern Lehigh Bulldog sports. Shirley was a member of Good Shepherd UCC, Slatington, where she previously served as church deacon and elder, and was also a member of the ILGWU. She is survived by daughters: Cindy L. and husband Daniel R. Evans, III of Walnutport, Susy L. and husband Guy S. Seifert of Palmerton; Grandchildren: Matthew & Jacob Evans, Zachary & Cpl. Colton Seifert; Sister: Patricia O’Keefe of Valrico, FL; Nephew: Roger Teada of Pen Argyl. 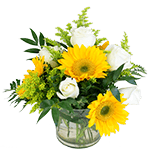 In lieu of flowers, contributions can be made to either Northern Lehigh Stadium Refreshment Stand or the American Heart Association, both c/o the funeral home.